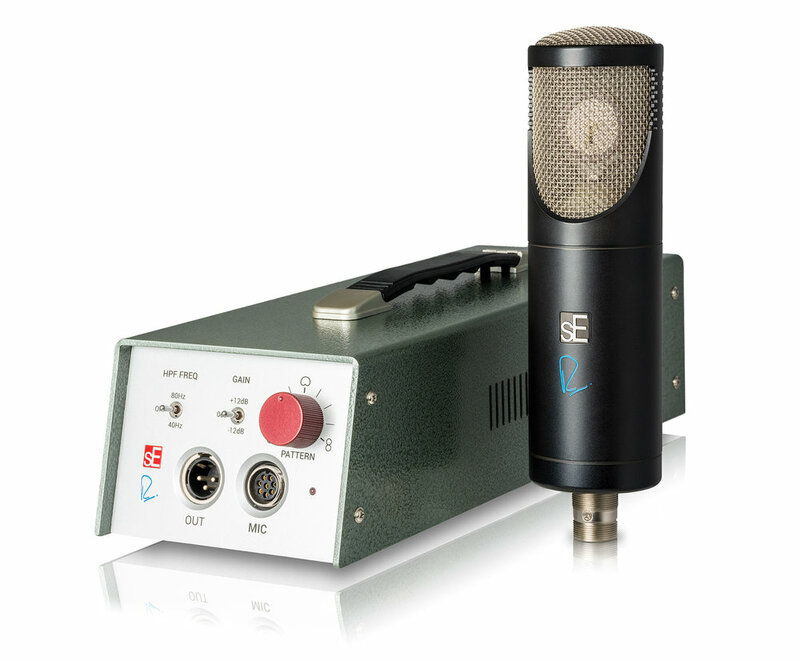 "Ladies and Gentlemen, this is the greatest vocal mic I have ever used in the studio." Hear singer / musician / producer Devin Townsend talk about his new sE / Rupert Neve RNT tube microphone. Click here for Devin's sE Artist Profile.